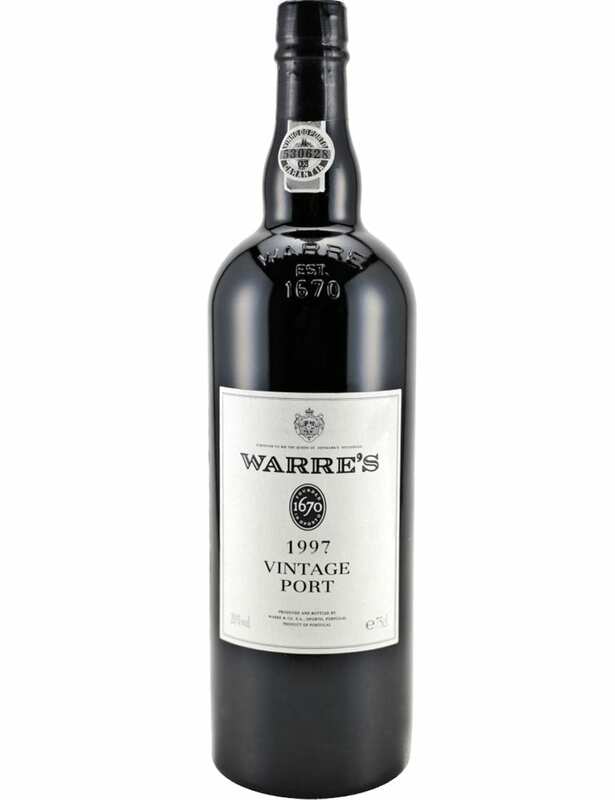 With a purplish-blue wonderful colour, this is classic Warre’s Vintage 1997, which is classy and complex. 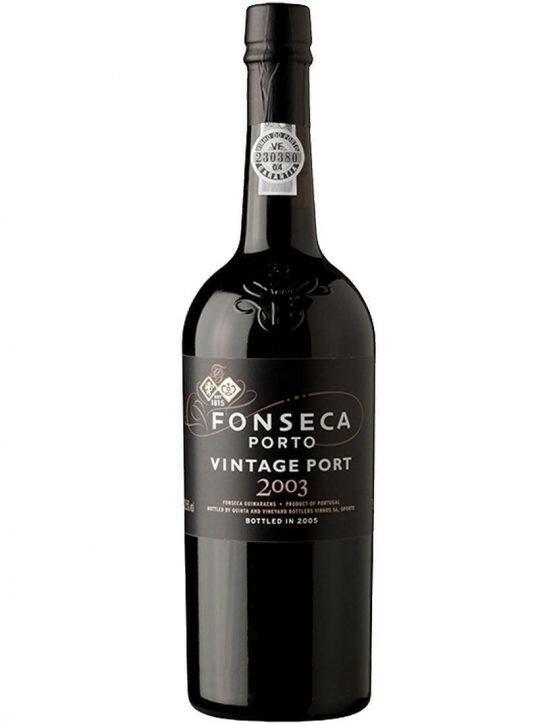 Composed of layers of ripe red fruit and underlying rock rose aroma, it presents a quite bursting palate with ripe red fruits and blackcurrant flavours, firm round tannins and with great balance. 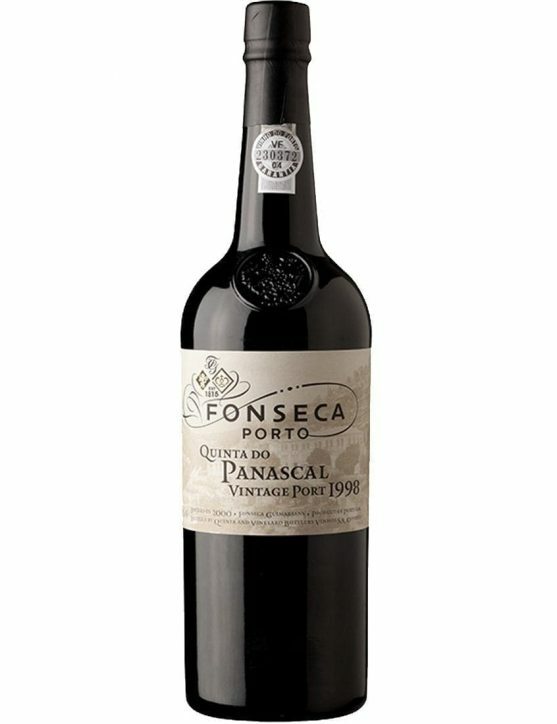 With an exemplary structure and impressively long finish. 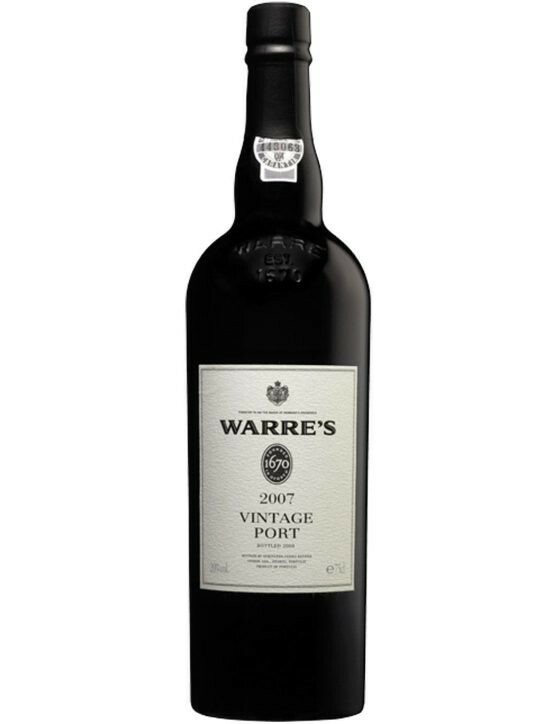 Warre’s Vintage 1997 is a Port Wine for a long ageing that may already be appreciated, due to the class and complexity that it possesses. 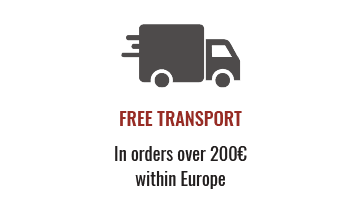 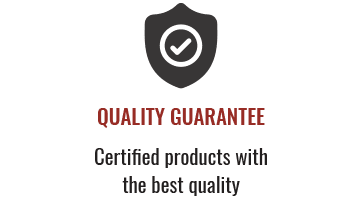 Book a few bottles, as it is a wine that will improve with time and which you will not want to lack, you… a true Warre’s Vintage Port lover. 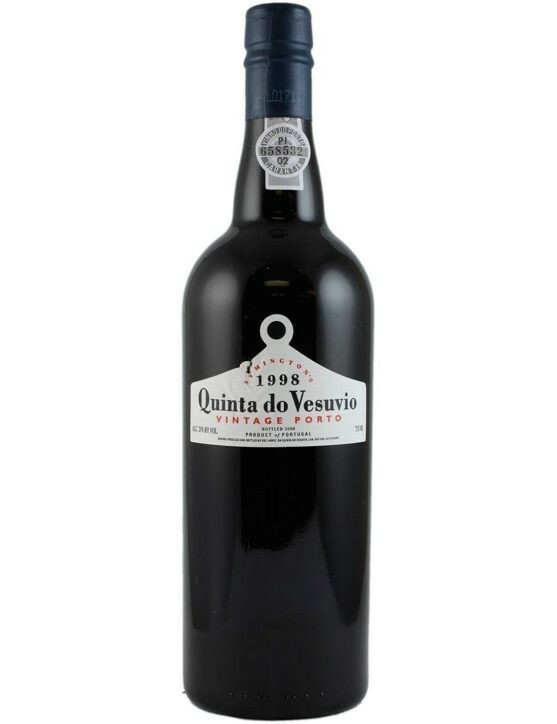 Aged for 18 months in wooden casks of various capacities, this is a wine best appreciated 10 to 15 years after the harvest.